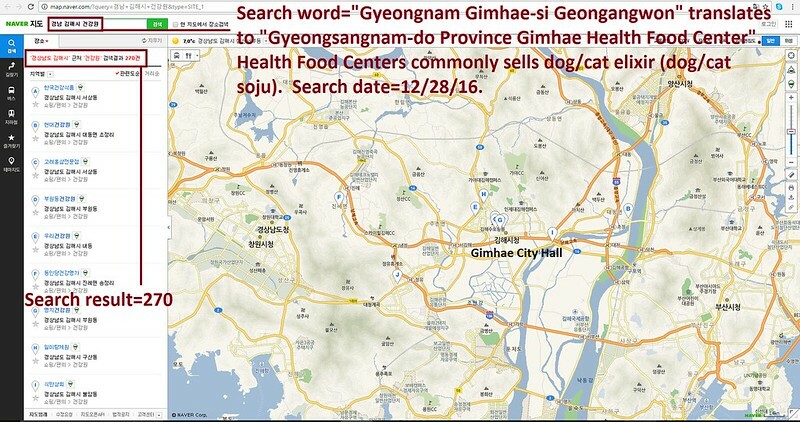 Mayor Anna M. Peterson of Salem: Tell Sister City, Gimhae, South Korea, That We’re Opposed to the Torture and Consumption of Dogs and Cats. 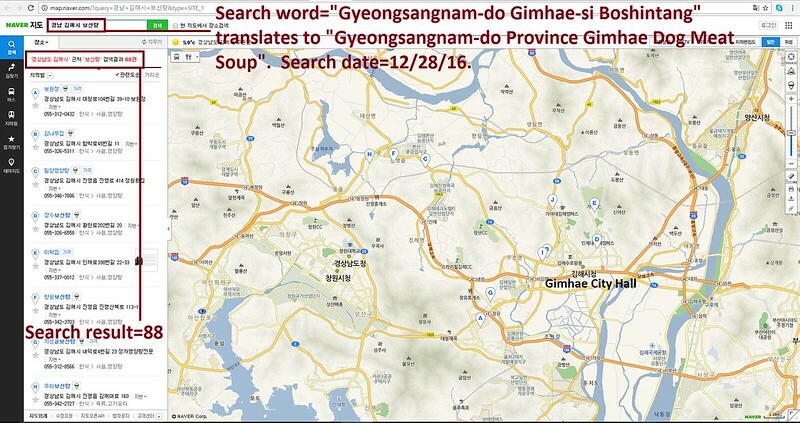 Gimhae became Sister city with Salem in 1997. No matter where you live PLEASE SHARE these actions with your friends – especially those who live in Salem! Signed and Shared all of the petitions posted here! stop ur barbaric culture…of killing and eating cats and dogs. Asia shame on u…u are disgrace to the world..sick and evil.